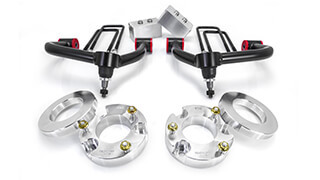 When it comes to lifting your 2017-UP Ford F250/F350 Super Duty SRW, the ReadyLIFT 2.5" SST Lift Kit system gives you everything you need to raise your 2017-2019 single rear wheel Super Duty 2.5" in front and 2.0" in the rear. 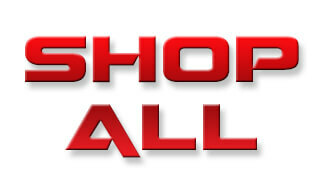 This great new system specifically incorporates more than just front leveling or a simple lift. In fact it was created due to customer demand for a leveling kit height lift that includes rear blocks so the owner can maintain some rake for towing or hauling. 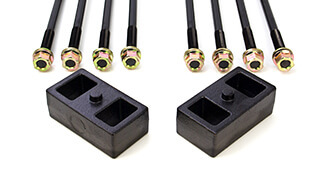 Our popular 2.5" coil spacers and sound isolators retains that great OEM ride and quiet sound. 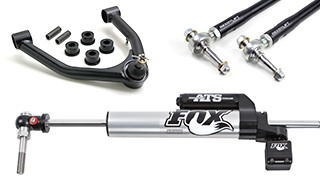 Shock extensions allow you to retain the use of those great riding brand new front shocks rather than having to replace them with aftermarket versions. 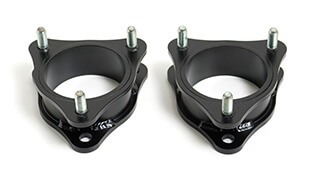 ReadyLIFT includes sway bar drop mount spacers to put the sway bar in the correct location. 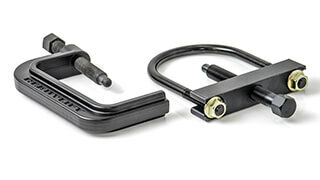 Our bump stop extensions allows you to retain the factory distance between the bump stop and axle while a provided carrier bearing spacer gives you the opportunity to adjust your driveshaft angle as needed. 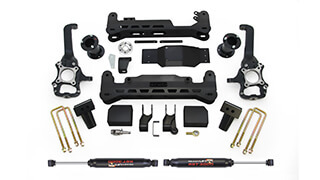 Add our popular track bar relocation bracket is included for improved steering quality and you begin to see this truly is the best late model Ford F250 / F350 Super Duty Lift kit value on the market today! 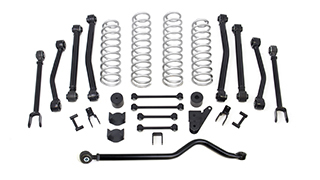 If you are looking to give your 2017-2019 F250 / F350 4WD a lifted stance with a slight rake then this strong 2.5" SST Lift kit is exactly what you need! 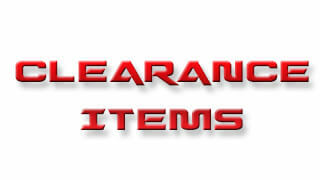 NOTE: 69-2741 is for use with trucks with a 2-piece drive shaft. 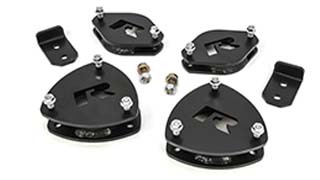 NOTE: The lift blocks in this kit are not designed to work with aftermarket or factory add-on air spring/load leveling kits that attach to the bump stop tangs. 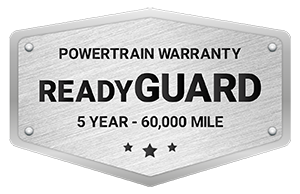 Use of this type of air bag system will void all block warranties and can cause failure of the block bump stop tang. ReadyLIFT's 69-2741 2.5" SST Lift Kit is a safe, easy way to lift your Super Duty while maintaining your factory ride. Why spend thousands of dollars for an elaborate mega-lift kit that takes extensive time to install while destroying your ride when you can save money and get a great lift height that rides great and looks awesome while achieving exactly what you wanted to do. 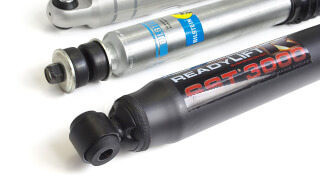 ReadyLIFT Smart Suspension Technology is used to make this kit very user friendly to install, requiring no cutting or drilling. 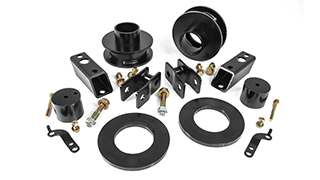 Like all other ReadyLIFT kits, the 69-2741 2.5" SST Lift Kit is guaranteed for life against manufacturing defects. 35" is best. 37" can fit with some possible trimming.